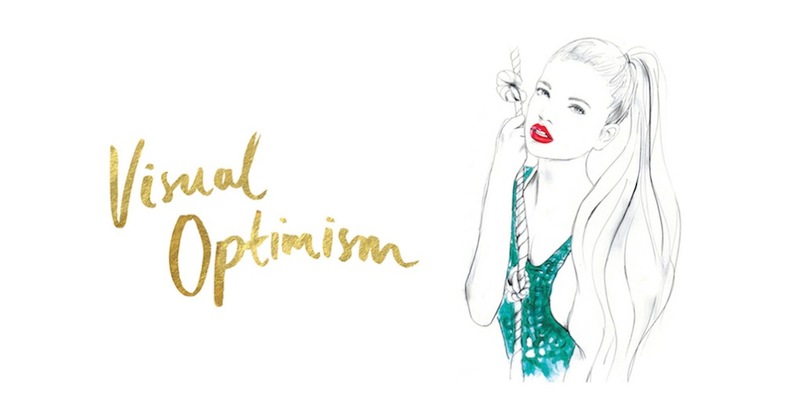 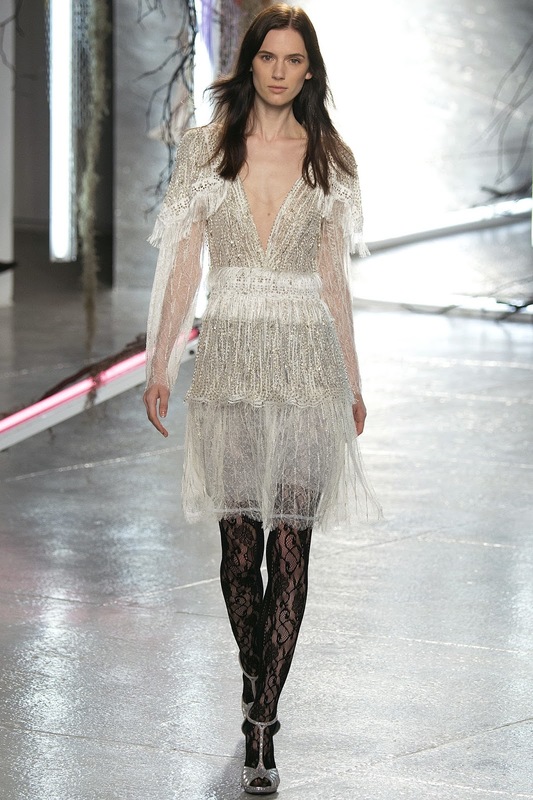 rodarte spring / summer 2016 new york | visual optimism; fashion editorials, shows, campaigns & more! 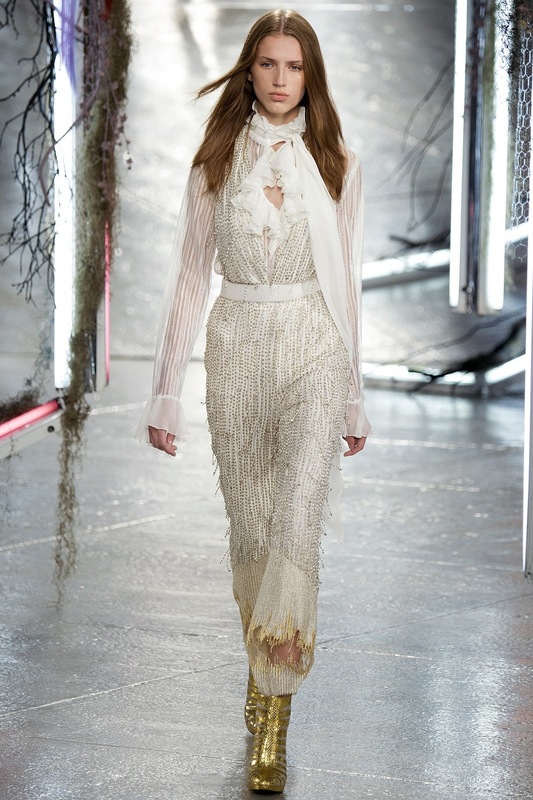 There are some beautiful pieces but the rest is a big no. 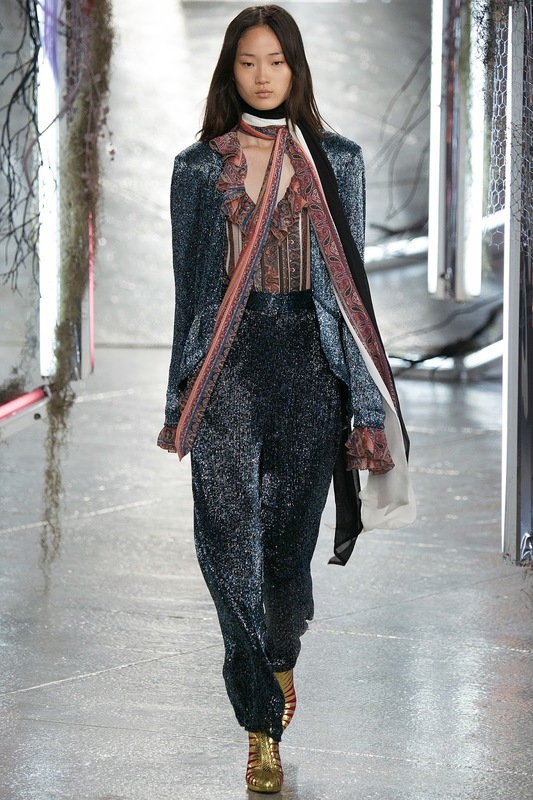 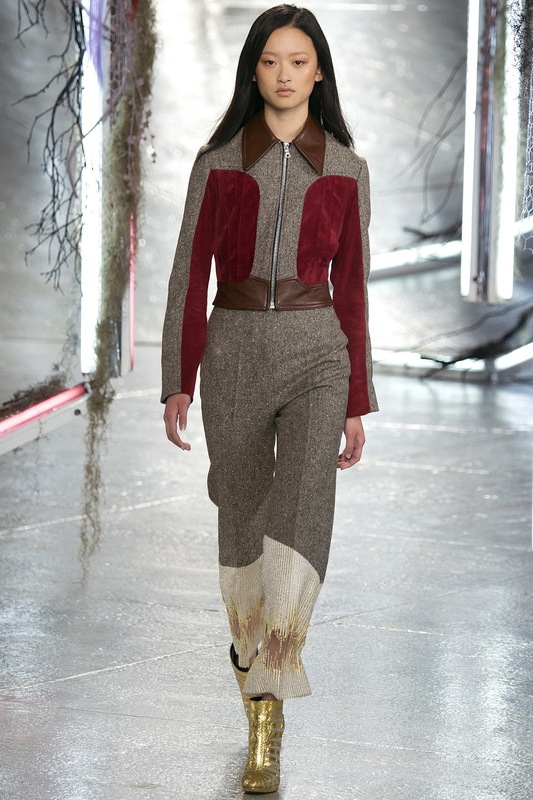 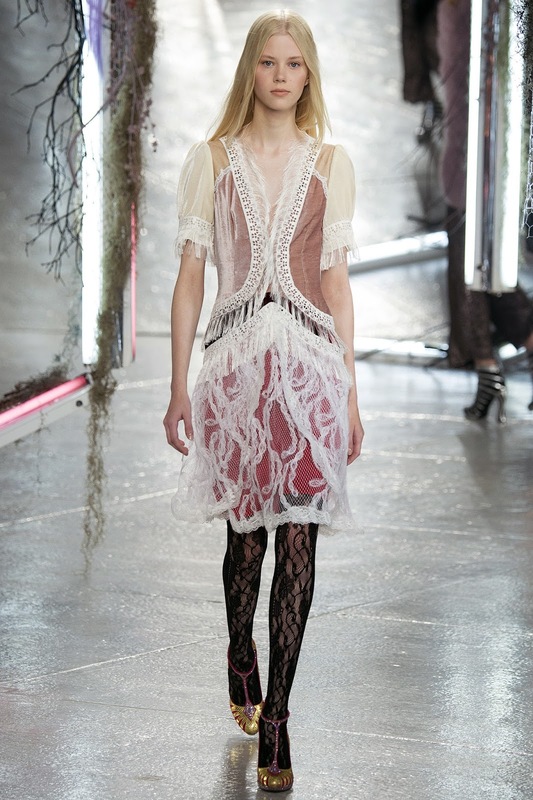 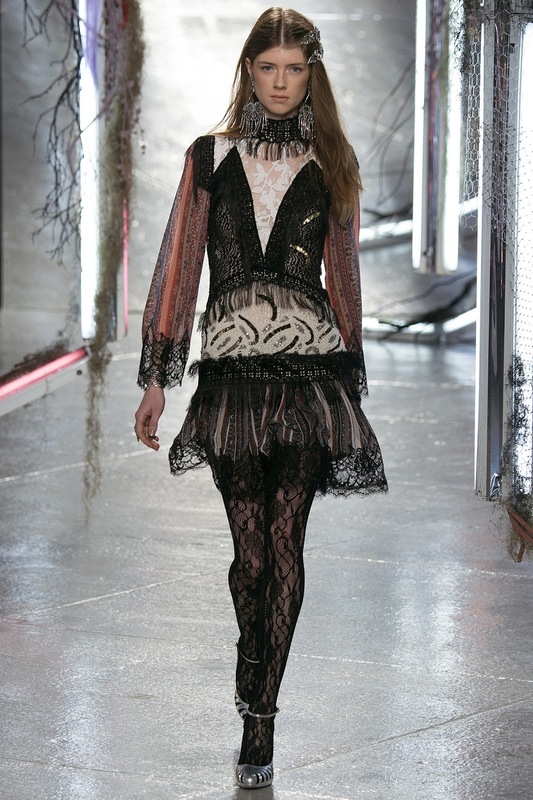 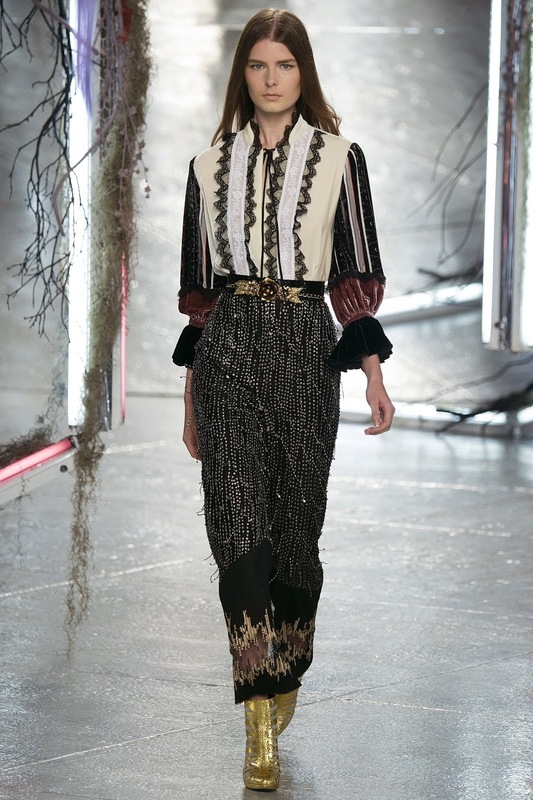 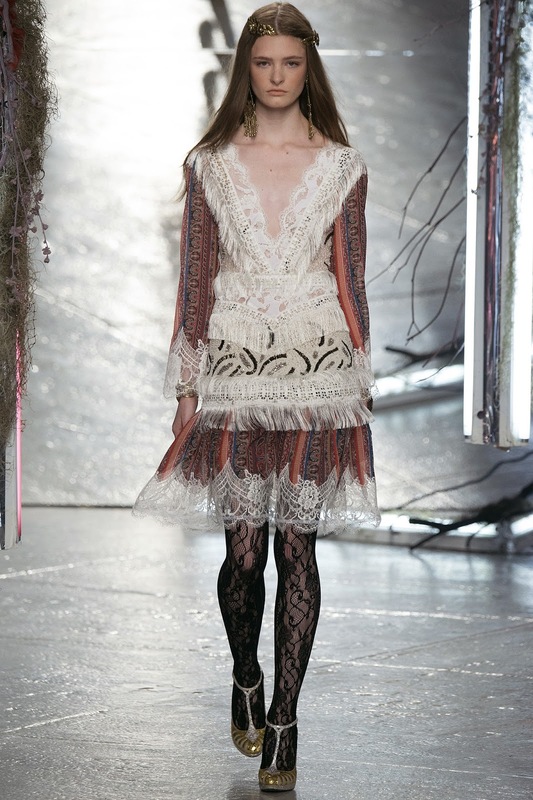 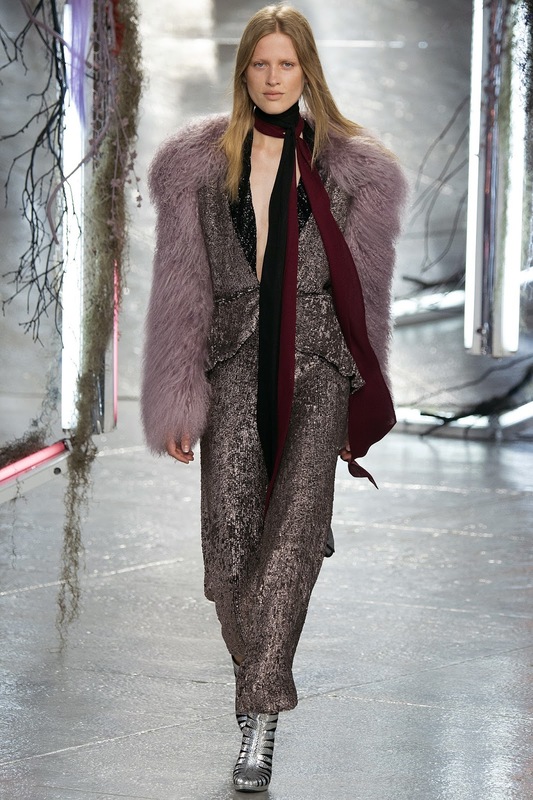 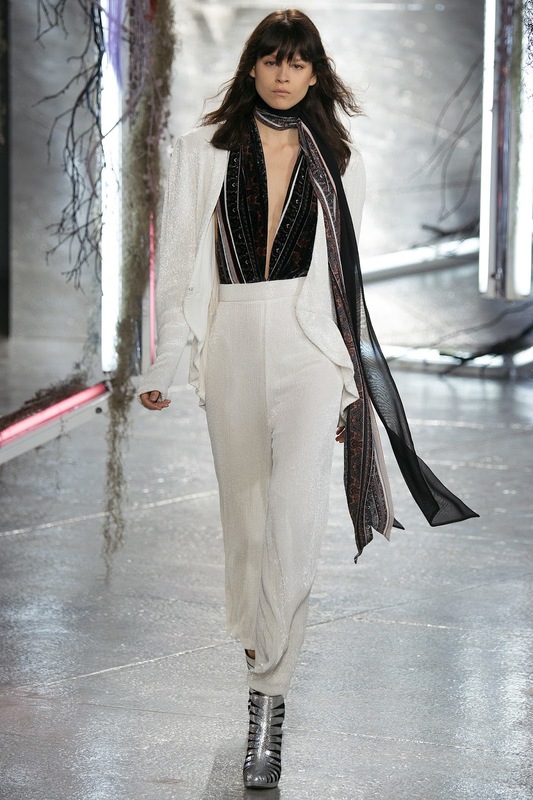 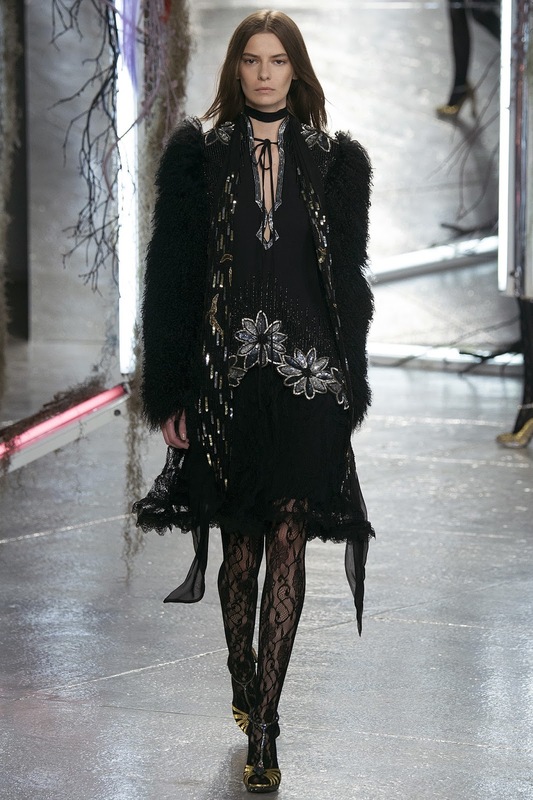 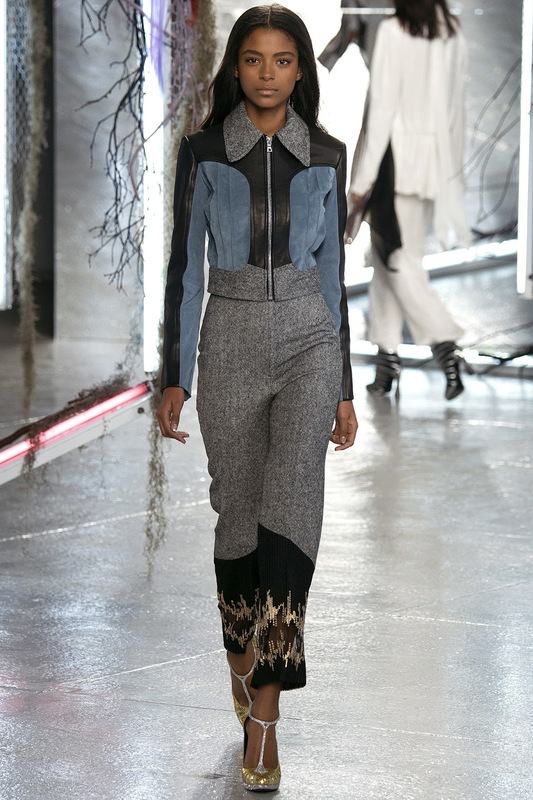 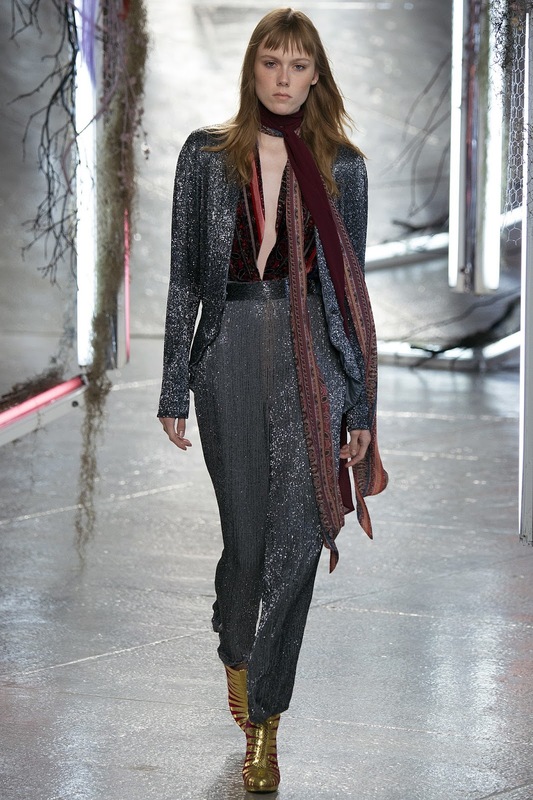 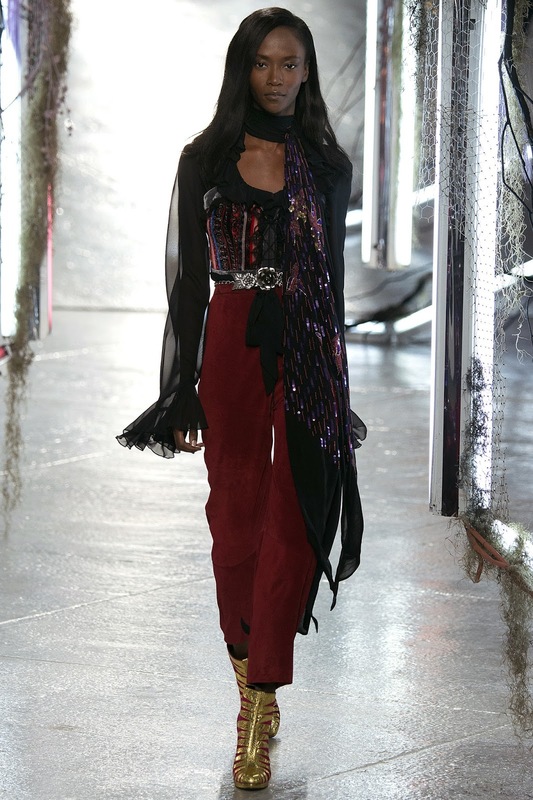 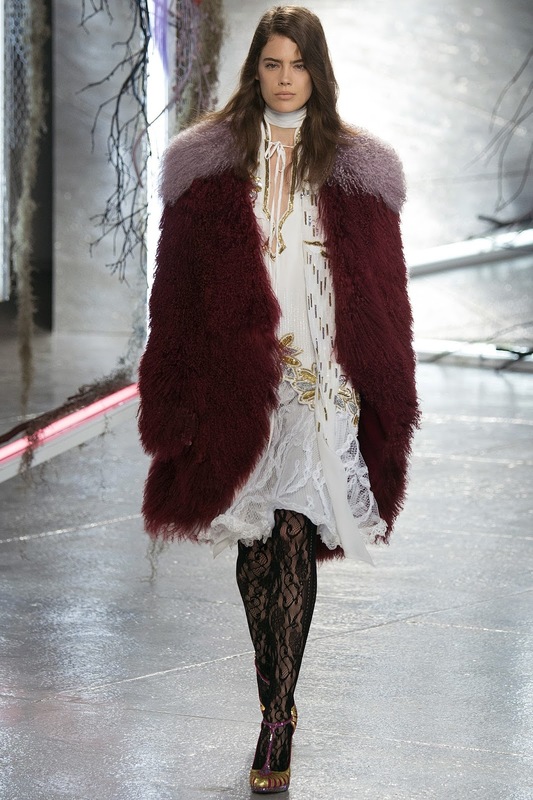 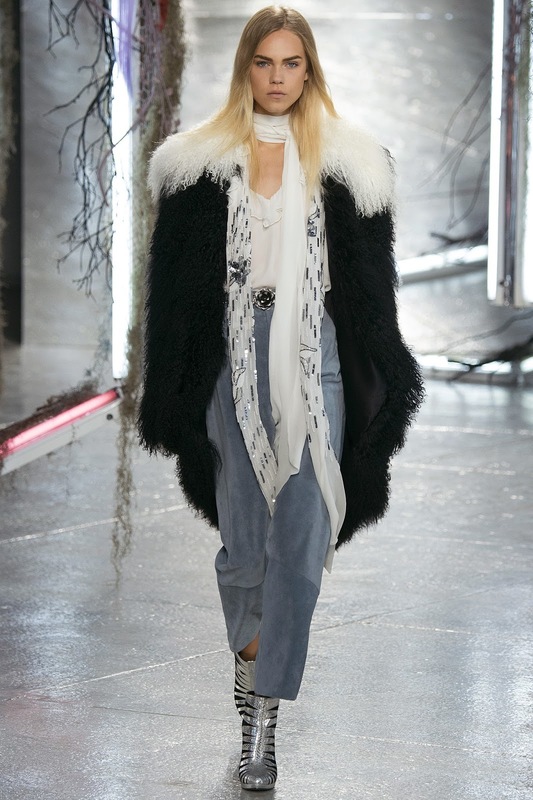 One thing is for sure, you can never be bored with a Rodarte show.